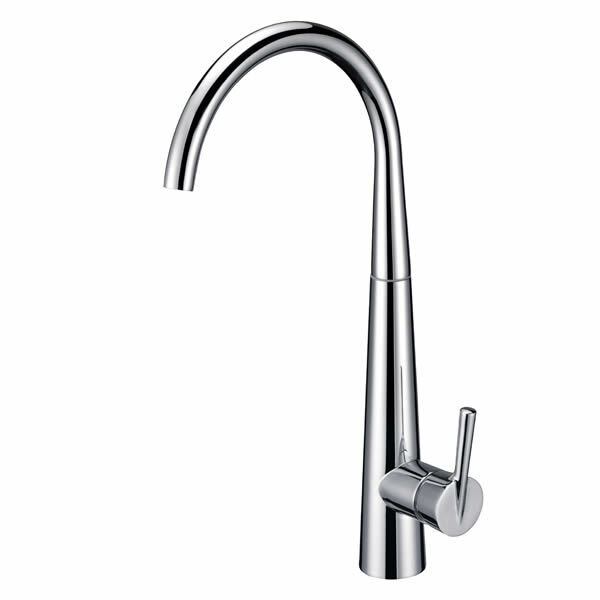 The Fiona Sink Mixer is modern kitchen mixer that is both highly functional and very stylish. Featuring an elegantly curved spout, it sports a gorgeous chrome finish that will complement any modern décor. 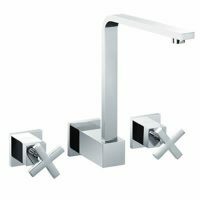 The Fiona Sink Mixer boasts stylish looks and great functionality. 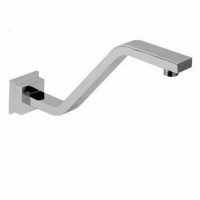 It is sleek and elegant in design and has been designed to offer easy installation. Solid brass is used in its construction, which makes it highly durable. 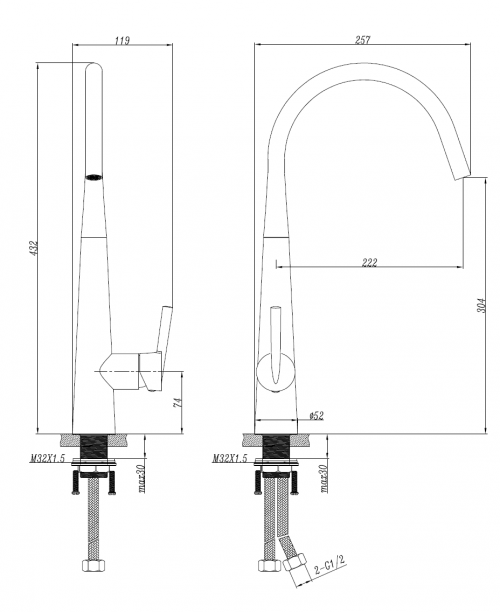 Experience the best in functionality with the Fiona Sink Mixer tap. Its ergonomic design features an easy-to-grip solid lever handle that makes it very practical. It is also equipped with a high-quality ceramic disc cartridge, which allows for precise control over water temperature and water flow. The Fiona Sink Mixer tap is a Watermark approved, and WELS approved product that features a water flow rate of 7.5L/min and has a water efficiency rating of 4 stars. Trust that this kitchen mixer to deliver in terms of style, functionally and durability. 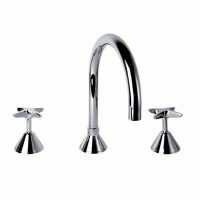 For modern, highly functional kitchen mixers in Perth, look no further than the Fiona Sink Mixer from Ross’s Discount Home Centre. Shop from us online today to purchase this mixer at the lowest possible price!